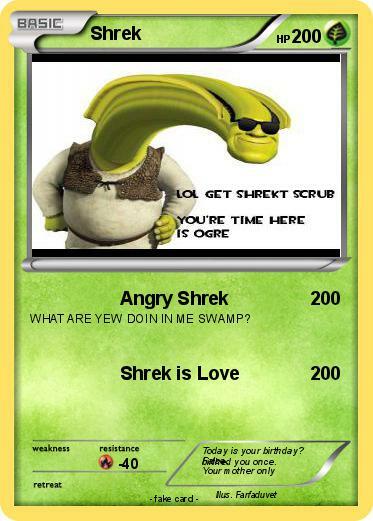 WHAT ARE YEW DOIN IN ME SWAMP? Comments : Today is your birthday? False. Your mother only birthed you once.